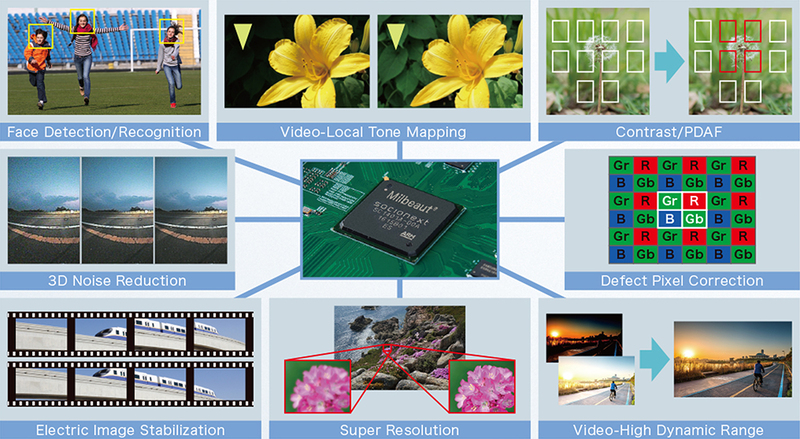 Image Signal Processor (Milbeaut®) | Socionext Inc.
Coming upon views or important life events that users cannot miss, it is necessary for digital camera to capture the moment as a beautiful, high-quality image that are beyond imagination. 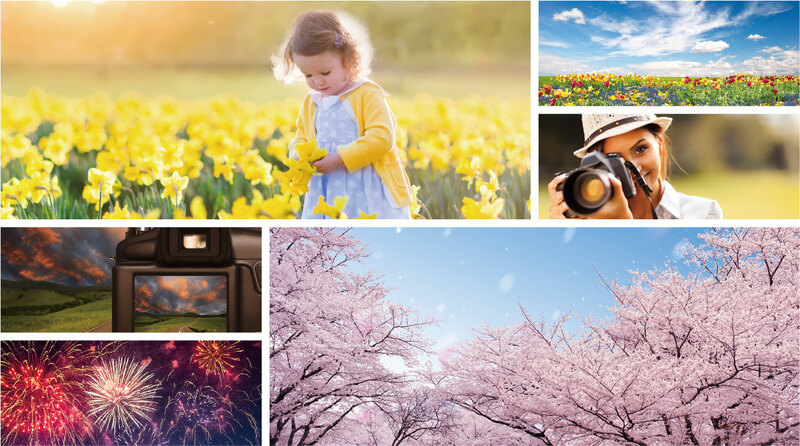 With Milbeaut’s top image processing technology accumulated through its history in various fields, we provide the best quality image with high-speed processor that best suit the high expectations for digital camera. For Digital Camera Solutions we provide various applications that allow users to capture the best photo in every scene. We powerfully support users to take beautiful photos/videos without complexity, given that high-quality images at high-speed are expected for latest digital cameras. Lens distortion correction is processed at high-speed using hardware. 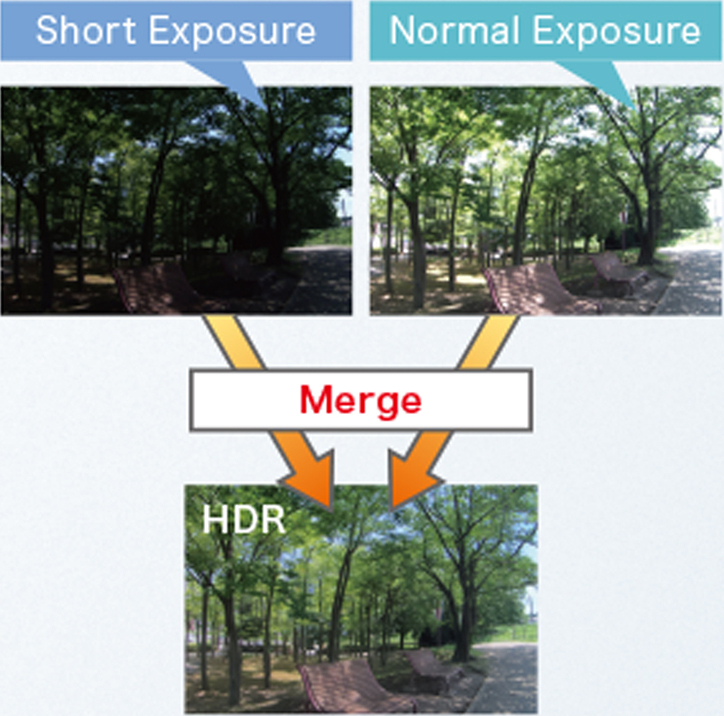 Reduces luminance/color noise efficiently using the high-performance filter included in hardware. This is most effective in scenes with low luminance. Improves visibility by adopting the dynamic compression technique, analyzing the image locally. This technology converts an image with wide dynamic range to narrow dynamic range that matches the high contrast to output medium. 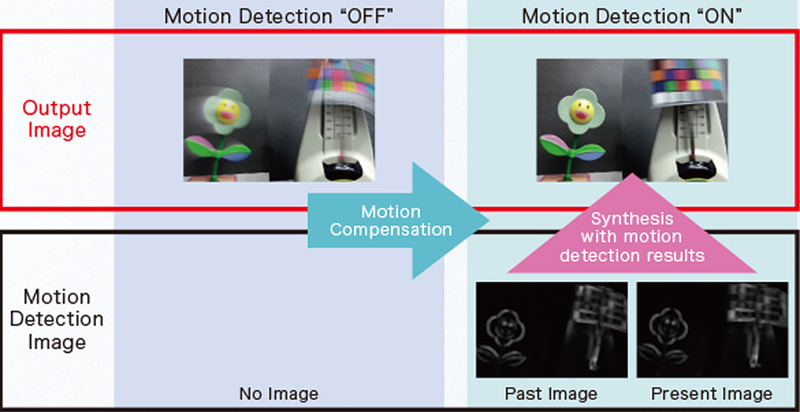 Milbeaut 3DNR, making use of our motion detection and compensation technology, can realize powerful Noise reduction for objects in motion without any motion blur/ghost. 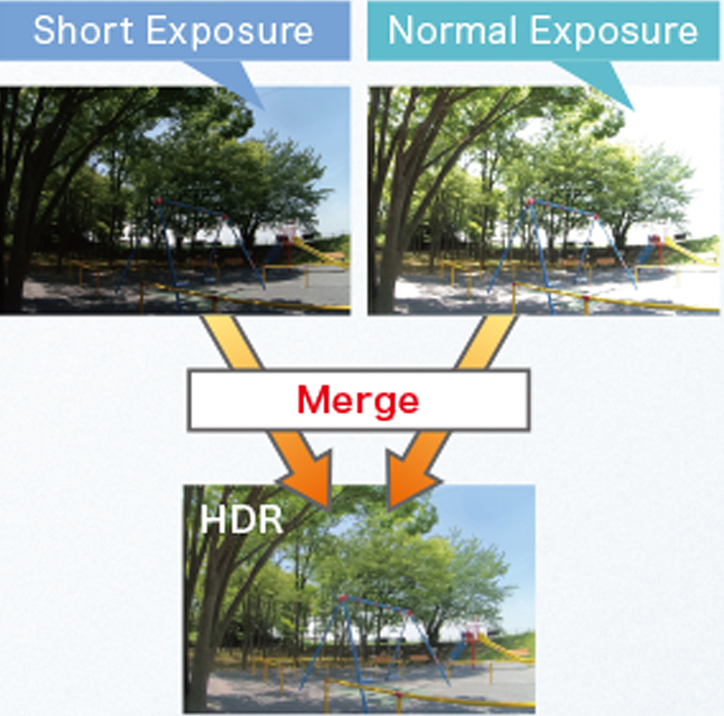 HDR feature prevent as under/over exposures and captures more vivid and detailed image in difficult scenes such as backlight, high contrast, and night scenes. Available for both Still and Video captures up to 30fps in full HD size. Milbeaut is a registered trademark of Socionext Inc.
company and product names mentioned herein are trademarks or registered trademarks of their respective companies.